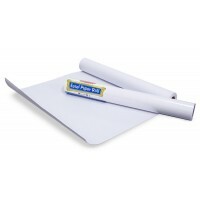 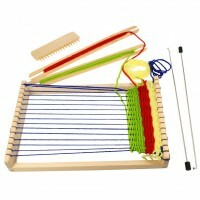 Children enjoy creative toys which allow them to draw and paint and make and decorate things. 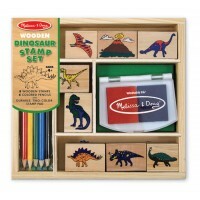 Our comprehensive range of arts and crafts toys will encourage hours of creative fun and games and these toys are especially useful when it's time to settle down for some quiet play. 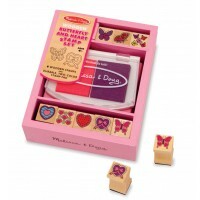 There are lots of create-and-decorate sets, including yo-yos spinning tops and jewellery boxes. 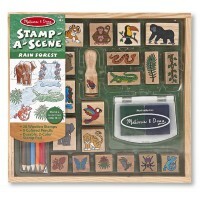 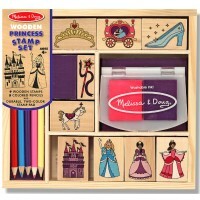 We've also got some beautiful bead sets, lovely stamp sets and plenty of other creative and crafty games and activities. 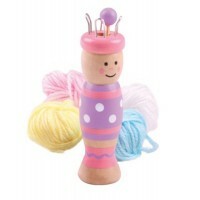 Take a look at our full range and treat your little angel to some crafty fun!